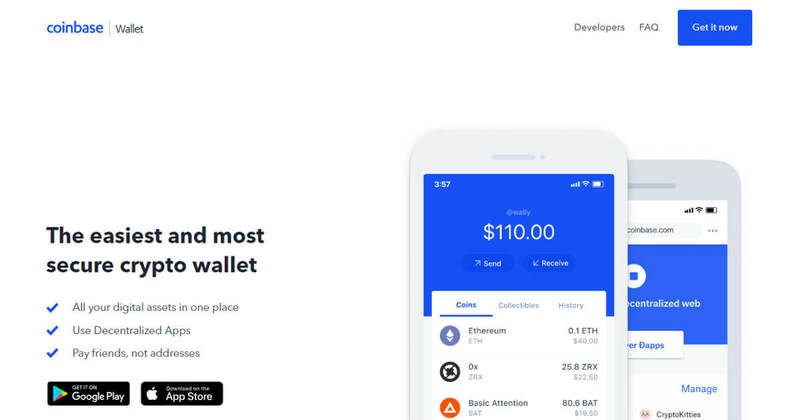 Coinbase Wallet is a software product that gives you access to a wide spectrum of decentralized innovation - buy and store ERC-20 tokens, participate in airdrops and ICOs, collect rare digital art and other collectibles, browse decentralized apps (DApps), shop at stores that accept cryptocurrency, and send crypto to anyone around the world. 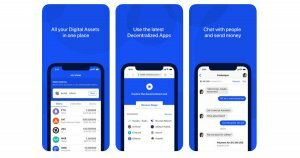 Multi-Coin Support – Manage BTC, BCH, ETH, ETC, LTC, and all your ERC-20 tokens. 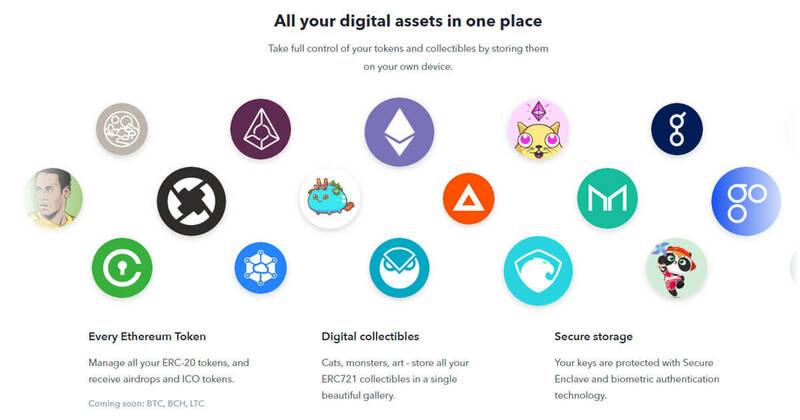 Digital collectibles – Cats, monsters, art – store all your ERC721 collectibles in a single beautiful gallery. Secure storage – Your keys are protected with Secure Enclave and biometric authentication technology. Explore the universe of Decentralized Apps – Decentralized exchanges, jobs, digital collectibles and more! Experience the Open Financial System.